At this time, with many sensitive subjects in the news, they feel it is very important to educate the public on how difficult it can be to live in our society with trauma from brain injury. Especially as a child, being exposed to adults who do not fully understand the consequences. It’s time for society to look at this problem openly and talk about it. With this in mind it is truly time to ‘Make A Change’! The importance of keeping your faith and standing behind people when they are in need. Never forget that you can heal or hurt those around you depending on your actions. 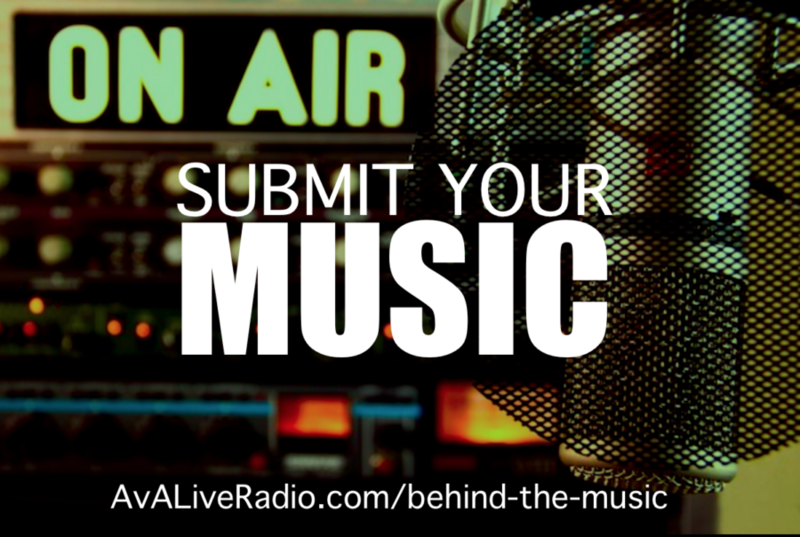 Music is a healing agent and this artist has used it to heal someone very close to her. Music saves lives. 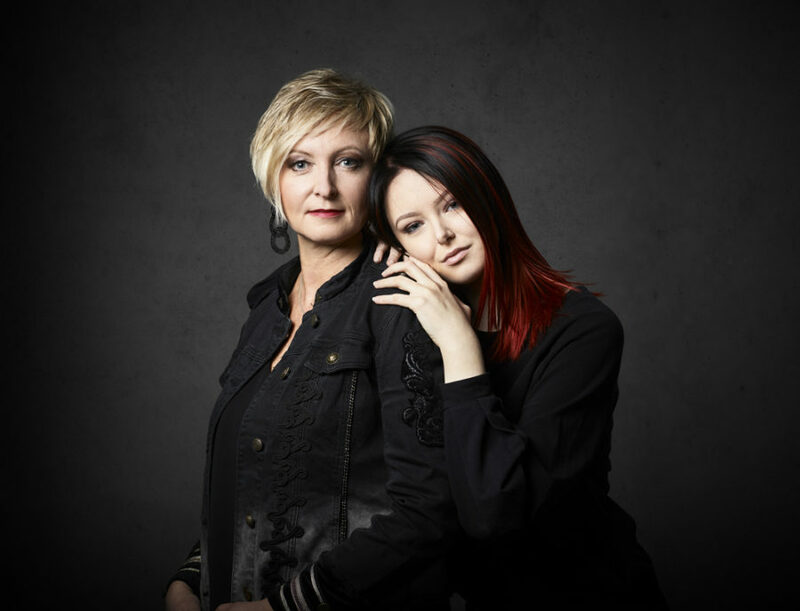 Jessica Falk tells us about the inspirational personal story behind her new release ‘Make a Change’ which she wrote and recorded with daughter RockyLi to raise awareness on behalf of the Brain Injury Fund. 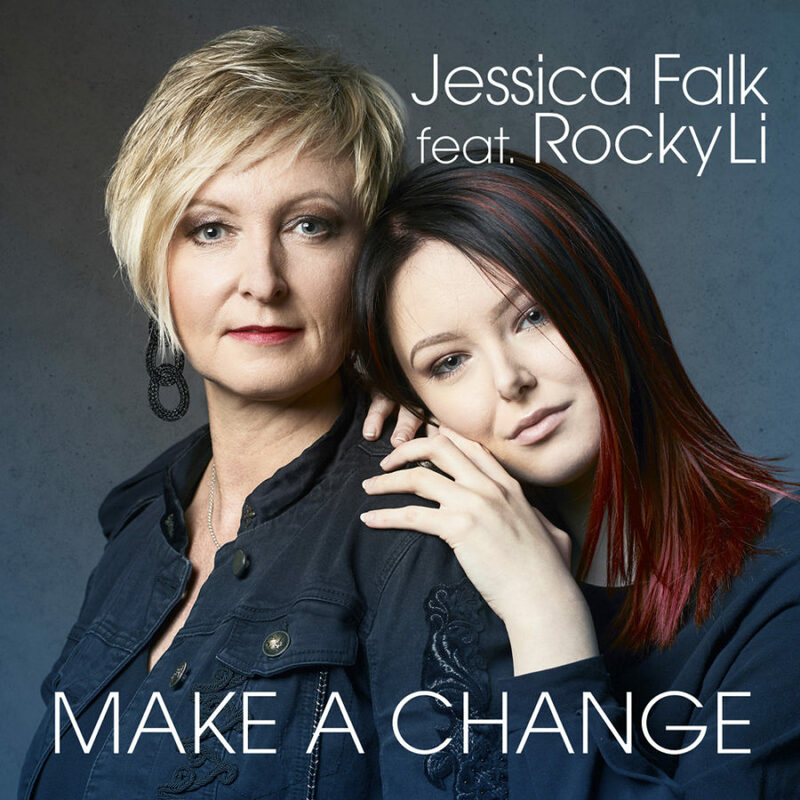 On December 15th 2017, singer/songwriter Jessica Falk together with her 15-year-old daughter RockyLi released the single and video ‘Make a Change’. ‘Make A Change’ is produced in a stripped down acoustic manner to convey the human feelings and emotions associated with recent life experiences their family have been going through. Jessica and RockyLi want to convey love to others who fight in these vulnerable situations. The song was written and recorded, like previous albums, in Nashville where the family has worked for many years. ‘Make A Change’ asks the listener questions about how we judge and treat people when we are meeting for the first time. Do we only find all that is wrong, or can we look behind the façade and see the good? It is also about the impression we want to leave on the other person; will we be a bright light or a dark cloud? This song was created in conjunction with and in support of the Brain Injury Fund to raise awareness within the community about children and adolescents who have acquired brain injury, as well as patient related research on brain fatigue. Their story started five years ago when RockyLi fell and suffered a head injury that is not visible to the eye but causes brain fatigue and other cognitive problems. RockyLi and Jessica believe that with their family story they can help create a positive attitude of change, and that others that suffer will not give up hope. RockyLi and her family have had to struggle against the world’s preconceived ideas and lack of knowledge about what it means to suffer from acquired brain injury. This includes authorities who should have shown compassion and support to help RockyLi. In one instance a school official was fired for disgraceful misconduct in dealing with RockyLi and her family. A child who suffers is dependent on the adults in their environment to show understanding, so the child can function and ultimately recover. This misconduct by school officials has made it impossible for RockyLi to attend and get the teaching she should have been getting as a 15 year old who very much wants her education. Her wish is to now attend and get her high school grades as she should have been allowed to from the start. RockyLi has taken some of the time she was not allowed in school to help write and create this video and to sing with Jessica about the need to ‘Make a Change’. The music has been a part of the healing process and RockyLi and Jessica want to show how important it is to focus on what can be done rather than what cannot be done. At times RockyLi has felt that there was no sense in going on with life itself. She says of her situation: “Being completely out of school, being harassed and without education has caused me more suffering than the damage itself. I wish those who did this to me had been there for me and supported me when I needed it the most. I’m looking forward to 2018, when it seems like I finally get to go to school”. An open door into my life. Music is everything. It has helped me through bad and good times. Music heals. It’s my joy, my fear, my vision, my failures, my hope, my desires, my dreams – my life. All my songs have a true story behind them. I want my music to be honest and for it to be something that everyone can relate to. I hope people can find hope, strength and love through my lyrics and music. I want to help people to believe in themselves. Find the courage to follow their hearts and live their lives. I believe that when words fail, music speaks. How does this represent your current direction? I wish more people will discover my music and my lyrics. Through my messages in the lyrics, I hope they can find their own way to happiness in life. What we cannot say in words can sometimes be easier conveyed through the music. By positive thinking, listening to each other and by spreading love and music, we can help each other to a better life. My vision is to make a ‘Make A Change’ tour all over the world and to spread this important message. In May 2018 I will make a tour in Michigan and in Nashville. Mostly, I write my music in Nashville. 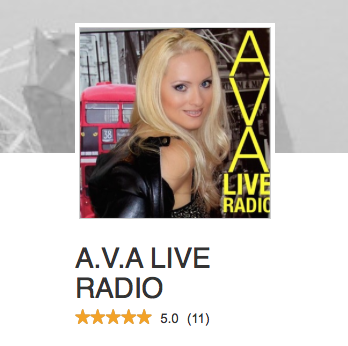 It´s like my second home since 2010 when I recorded my first album. I was invited my the music legend Charlie McCoy to record my album. After that I started to co-write songs with wonderful songwriters and musicians who work with Garth Brooks, Dolly Parton, Celine Dion, Elton John and many more. This song ‘Make A Change’ and my second album ‘Just Do It!’ were recorded at Addiction Studios in Nashville (owned by Jonathan Cain from the group Journey). Nashville based Scott Baggett produced this song and the album Just Do It. Singer songwriter Jenn Bostic also from Nashville, co-wrote Make A Change with me. Baggett has worked with many artists such as Bonnie Raitt, Alison Kraus, Buddy Guy and many more. Baggett considers working with me as a “true highlight in my music career”. Some of the musicians playing on this song and the record are Pat Buchanan on guitar (Kenny Rogers, Dolly Parton, Hall and Oates), Chad Cromwell (Neil Young, Mark Knopfler, Diana Krall, Joss Stone) and Tim Marks on bass (best known for his work on Taylor Swift’s multi-platinum albums). I love Nashville because this is the place where I can be myself and just bloom. Life becomes much easier to live when you focus on the positive things. There are good things in every day. I’ve been through many hard things in my short life and now it’s made me feel grateful for every new day. Life is not easy for anyone. It’s about finding your way. I express everything I feel through the music and through my pianoplaying. I love living and experience my life through tears and laughter. Life is for the living – Just Do It! and Make Your Change. The best bit of music advice you’ve had? I live in Sweden, in a city called Sundsvall, but I also work a lot in Nashville. The music life in Sweden is great and the stages for singer songwriters are growing fast now. I love playing with a band, but I also love just playing me and the piano. 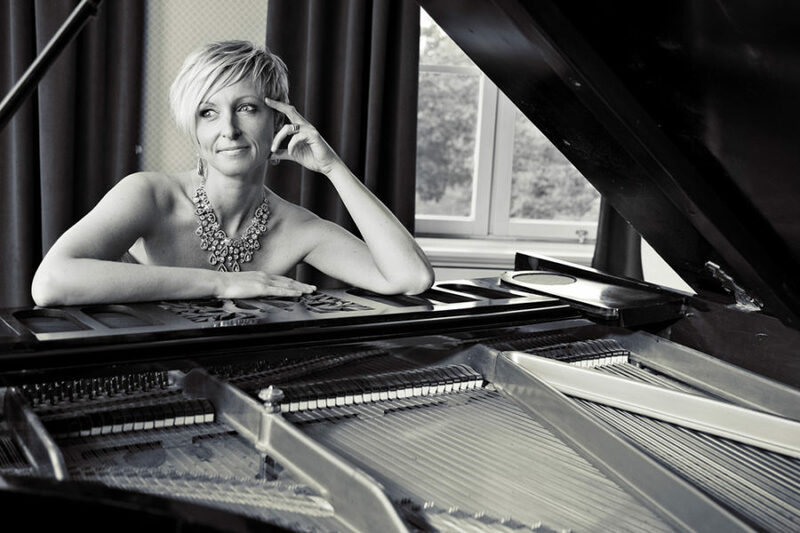 That’s how it all started – me and a piano.